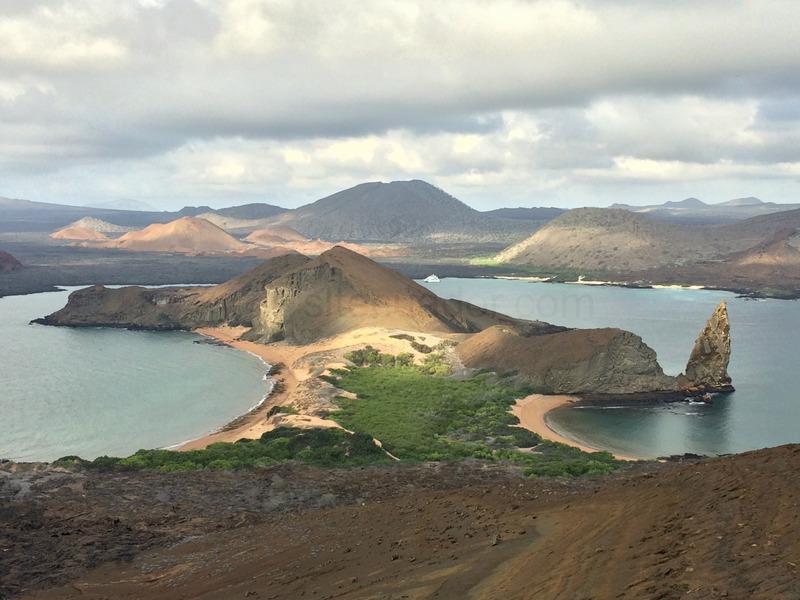 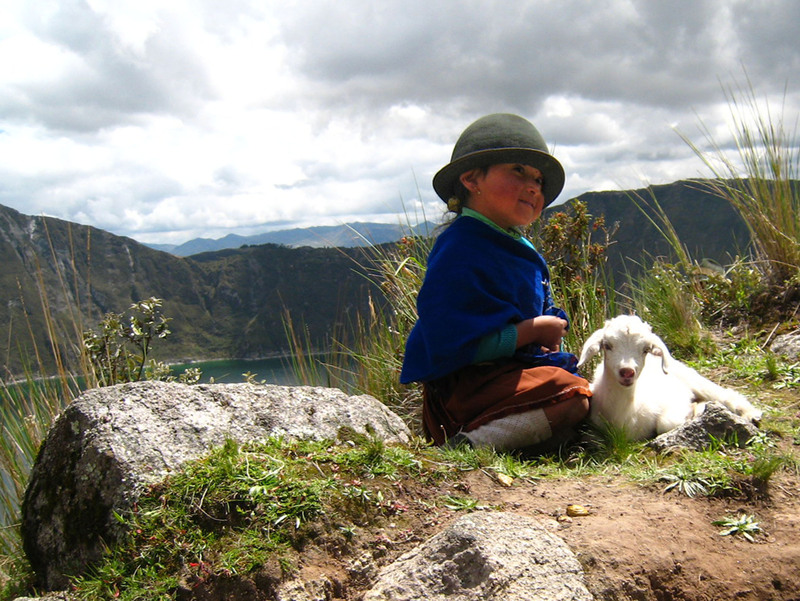 This program specially designed for the participants on the Ecotourism and Sustainable Tourism Conference, Quito 2015, allow us to discover the various aspects of Ecuadorian cultural and natural diversity. 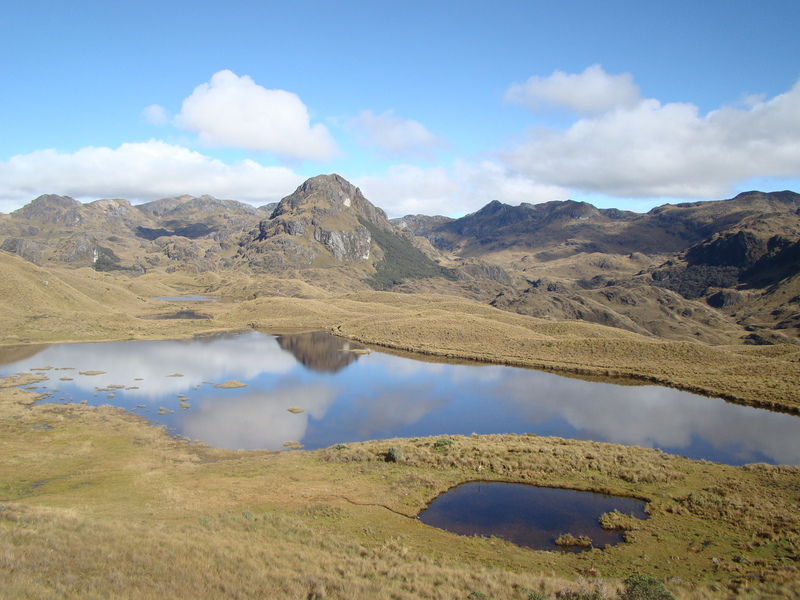 The very cultural and landscape highlights of the Ecuadorian Andes, named by Humbolt as the Avenue of Volcanoes. 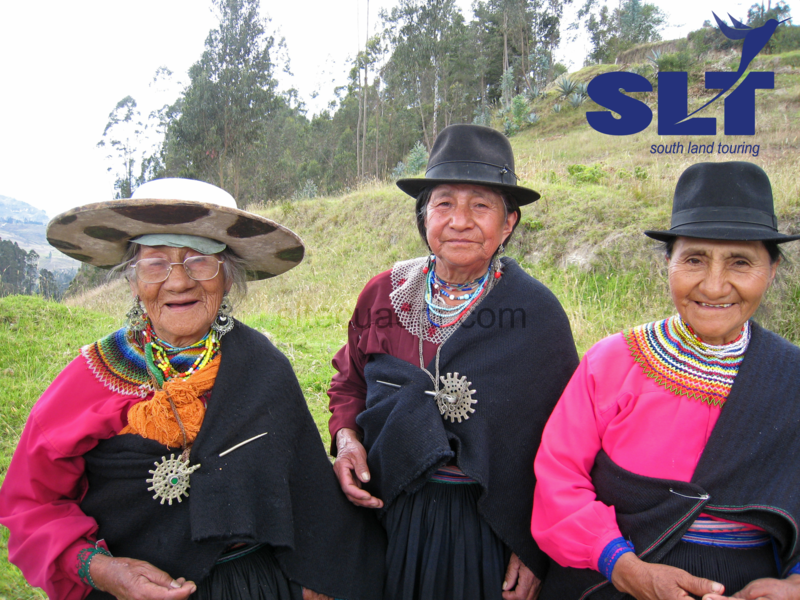 The southern Andean province of Loja is enriched by the presence of the Saraguros and their ancestral culture.